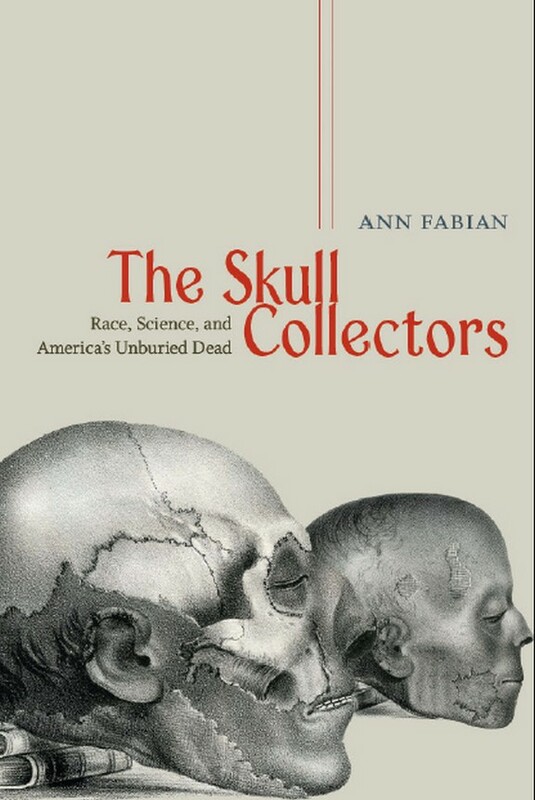 With The Skull Collectors, eminent historian Ann Fabian resurrects that popular and scientific movement, telling the strange—and at times gruesome—story of Morton, his contemporaries, and their search for a scientific foundation for racial difference. From cranial measurements and museum shelves to heads on stakes, bloody battlefields, and the “rascally pleasure” of grave robbing, Fabian paints a lively picture of scientific inquiry in service of an agenda of racial superiority, and of a society coming to grips with both the deadly implications of manifest destiny and the mass slaughter of the Civil War. Even as she vividly recreates the past, Fabian also deftly traces the continuing implications of this history, from lingering traces of scientific racism to debates over the return of the remains of Native Americans that are held by museums to this day. Full of anecdotes, oddities, and insights, The Skull Collectors takes readers on a darkly fascinating trip down a little-visited but surprisingly important byway of American history. Ann Fabian is dean of humanities and professor of American studies and history at Rutgers University. She is the author of many books, including, most recently, The Unvarnished Truth: Personal Narratives in Nineteenth-Century America.